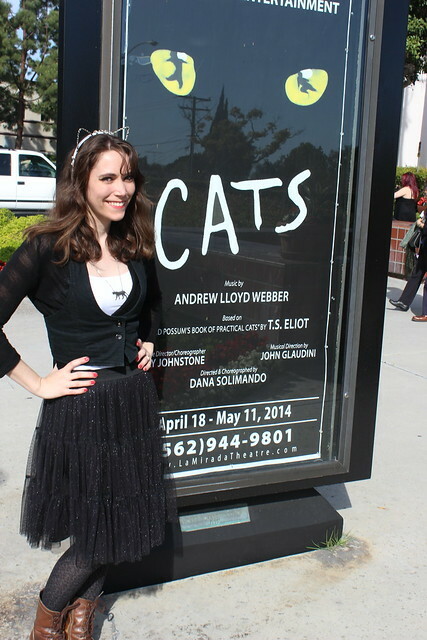 Yesterday, as a birthday present, Jim took me to see my favorite musical CATS. It was a big deal that he went with me! 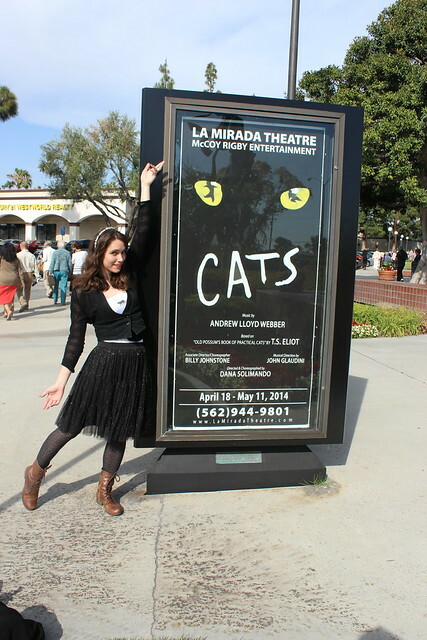 (CATS is not something he's a fan of...) I had a blast and Jim says he had more fun than I probably think he did. 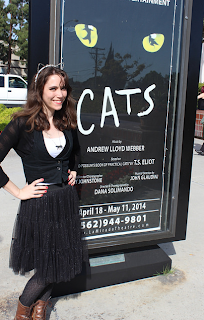 The show was put on by the La Mirada Theater for the Preforming Arts. So it was a step below a touring production but a step above, say, community theater. Because of that I was not expecting much, but I was actually blown away! They had most of the original choreography and the performers were all triple threats. The set was beautiful, real (no inflatable set like the last tour), and even was decorated over the proscenium. The costumes were really well made (Broadway style) and the only thing that gave them away as not being an official tour or standing show was their wigs. 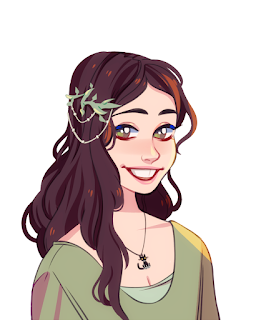 (I've seen some fan costumes a bit nicer...but they were not that bad). The Rum Tum Tugger was played by Todrick Hall, who was made famous for his time on American Idol. (and his many YouTube hits) There were also a lot of seasoned performers (some who have been in CATS in tours and such before) and some fairly green performers. They all were quite amazing. There are some clips online from the show here, here, and here. 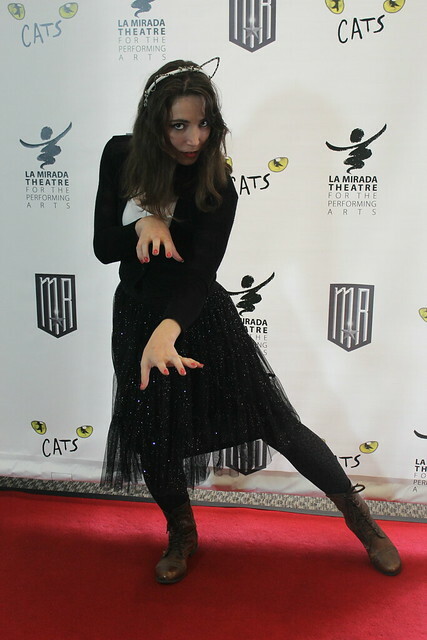 I Jellicle-Bounded (like Disney Bounding, but with CATS) as Mr. Mistoffelees. 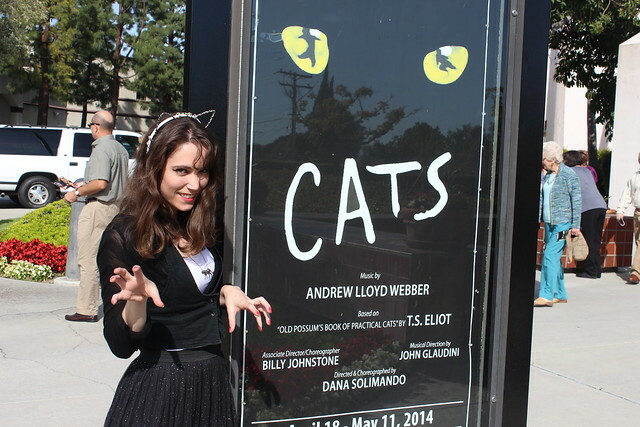 I've seen CATS in full costume before but since I was likely the only super-fan in attendance I decided to tone it down a bit.